Sohot Lifestyle founder, Bill Thwaites, is an author of the upcoming book ("Perfect Freedom : How to Reach a New High in Physical and Mental Health"), a professional speaker and a highly sought after Senior Yoga Teacher & Lifestyle Coach. For over ten years, practicing a fully blown 90 minute yoga class 4-5 times a week, I kept telling myself to be patient, it’s all in the journey, it’s not about doing the posture perfectly, it about accepting your body in this moment, stop beating yourself up, you’ll get there in the end. But, as the years went by, my flexibility didn’t really improve, my battle with arthritis was on a downhill slope, my joint pain was progressively getting worse and my stress levels were not that much better either. I needed to fix my rapidly degrading body. Yoga did give me respite so I plunged, feet first into the yoga world and me being me I became the highly qualified, highly sort after, senior yoga teacher that I am today. 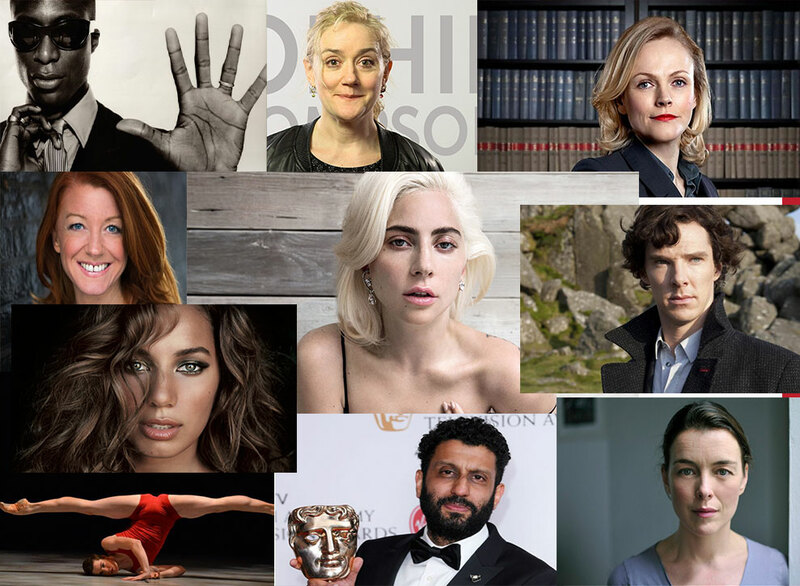 My students include the rich and famous, Lady Gaga, Benedict Cumberbatch, Robert d Junior and so many more. 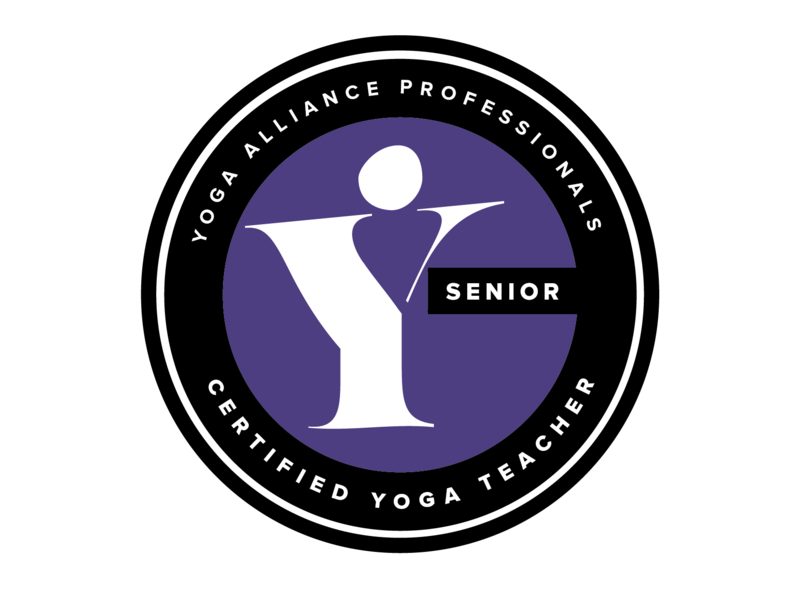 As a senior teacher, I mentor new yoga teachers emerging from the teacher training programs. Teachers and students would point out how strong my practice was, but for me, every class was like Groundhog Day. It became blindingly clear that I was not alone. So many people who practice yoga do not gain anything like the improvements in flexibility, strength or general health & vitality they had hoped for, yet they continue to practice in the belief that their struggle would one day yield results. Not only was progress slow for myself and my students but I became increasingly alarmed by the number of yoga teachers injuring themselves in pursuit of mastering their yoga practice. I took myself out my safe and supportive yoga bubble world. 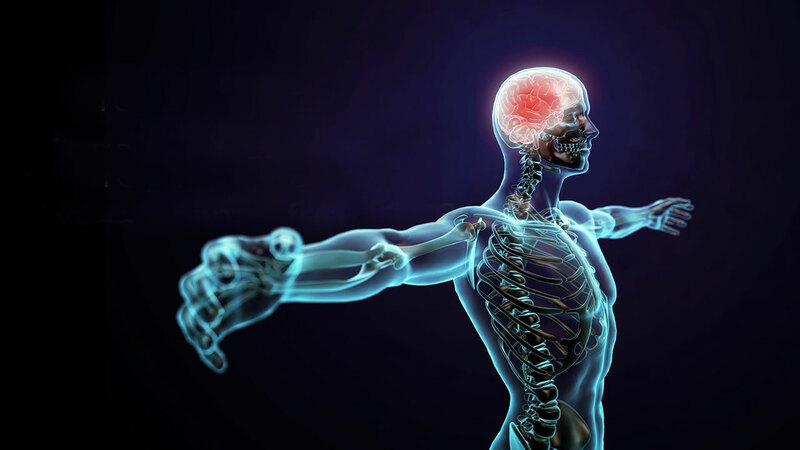 I studied the latest science in the field of health & vitality, in biomechanics and the neuroscience behind the processes required to master any mind-body activity. I learned how the body heals itself and the cognitive process required to master any physical activity. It felt like I was stepping into my grandfather's shoes, who is a famous bacteriologist and was the original discoverer of bacteriophages back in 1915, which today many scientists are saying will solve the antibiotic-resistant superbug problem we are currently experiencing. But that’s a whole different health topic. What I learned blew my mind. I had perfected the art of being a beginner. Imagine that, top of my tree, highly qualified, highly sort after, senior yoga teacher, but I was just highly experienced at doing it wrong. Armed with my greater insight into how the body heals itself I re-examined the way we practice & teach yoga. I went back to basics and totally changed my whole approach. The results were astounding. In 4-weeks I had gained more from my yoga practice than I had in the previous 6 years. I no longer felt like I was simply going through the motions. I started to conquer my battle with arthritis, surprisingly very quickly. My flexibility improved so much I was able to ride my bike again, a passion I’d stopped many years earlier. The hundreds of people who have subsequently attended my workshops have also experienced the same radical change in their flexibility, strength, and stillness of mind, in just 4-weeks. Yoga can change your world, enhancing your daily life, making you more flexible, active, agile, supple, livelier, brighter, along with drastically reduced stress levels giving you the capacity of living a rich life. But practicing yoga, can so easily, give you nothing. 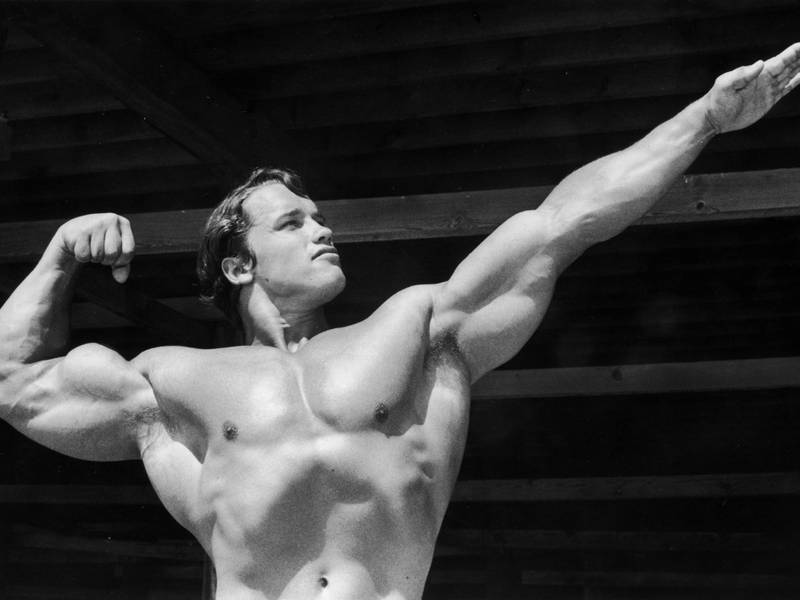 Simply going through the motions trying to position yourself into a posture isn’t enough to give you any significant benefits, and maybe, such a mindset makes matters worse for you. Yoga is about the application of strength to open the body with an aware and claim mind. The mind-body processes required to train the body to correctly apply that strength is the same as learning a musical instrument. When learning a musical instrument, you journey through 3 cognitive steps to be able to switch off your analytical mind from the process, placing our body in the driving seat. If your analytical mind constantly gets in the way you’ll never be able to play your first song. You’ll just be a beginner stuck over analyzing your every move. Learning yoga is no different. It’s all about asking your body the right questions. 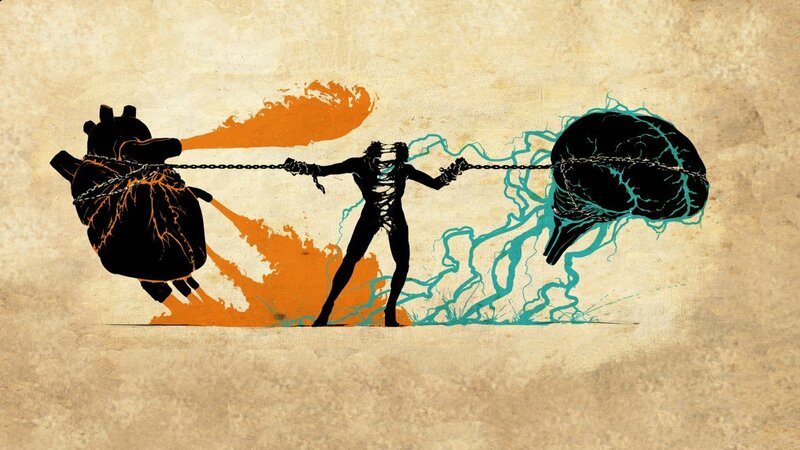 Ask the wrong question and your body and mind will be locked in a constant battle. Because of this battle, your body is not able to tap into its innate capacity to optimize body movement patterns and correctly use strength to open the body. All it takes is 4-weeks to rewire your body & mind communication processes to correctly apply your strength to open your body. You just need to understand the fundamental steps you must journey through and the questions you need to ask your body to solve. There is too much smoke & mirrors in the world of yoga that makes it more difficult than it really is. Yoga really is extremely simple, even if you have a physical wreck of a body. Yogas power comes from the fact that it's so simple. The typical way yoga is taught can be best summed up with a Mark Twain quote “It’s not what we don’t know that gets us in trouble. It’s what we know for sure that just ain’t’ so”. ..... or you could just keep banging on the door.